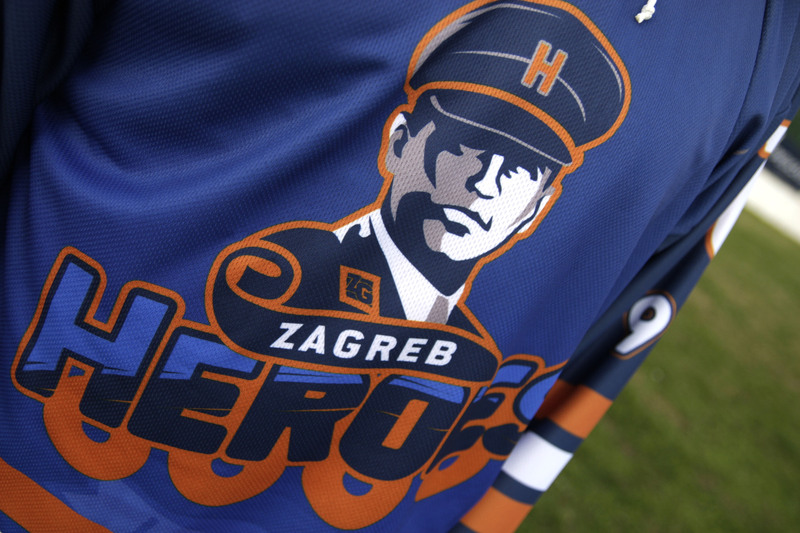 The new in-line hockey team from Zagreb requested new logo and uniforms. THe deadline was tight, but they were happy with our first attempt. 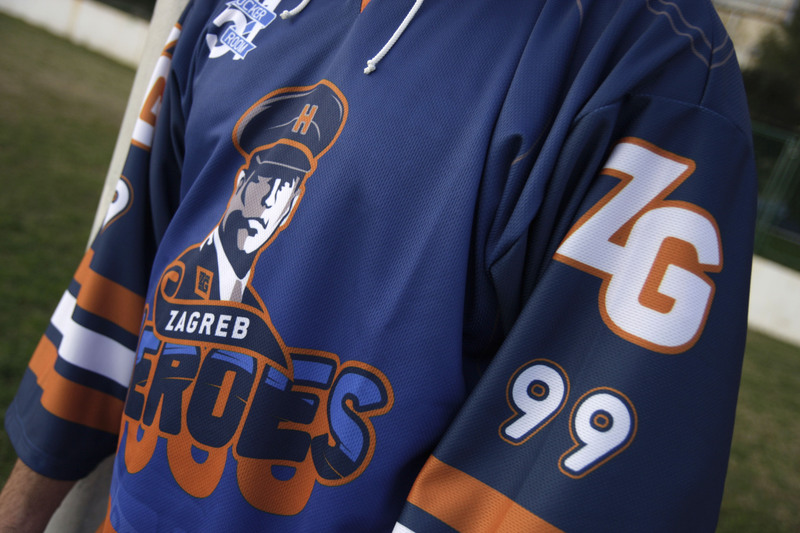 They wanted to pay respect to Croatian war heroes, therefore I chose the image of a general to represent them. Any resemblance to a real person is purely coincidental. This doesn’t reflect my political views.